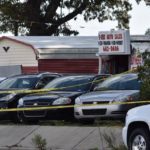 An arrest has been made in the October 2018 attempted robbery of a Cleveland used car lot during which an employee was shot. 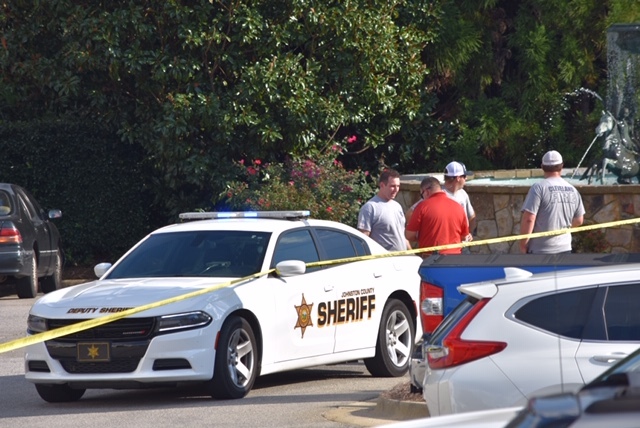 The Johnston County Sheriff’s Office has arrested 22 year-old Scott Bridges of Wayne Street, Raleigh in connection with the incident last year at E-Zee Auto at 12450 Cleveland Road, Garner. 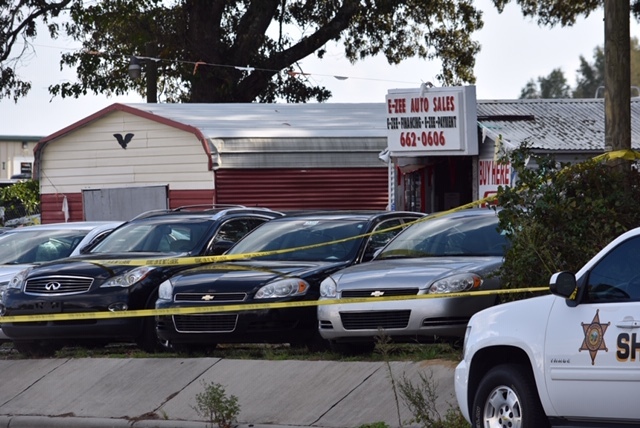 During the botched hold up an employee, 30 year-old Isai Ntrenganya of Knightdale, was shot. Ntrenganya ran across the street to the parking lot of a dentist office where he summoned help. The suspects fled the scene in a car. At the time of the shooting, authorities said there were three suspects who were involved. Bridges is the first suspect to be apprehended. 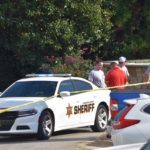 He was charged with attempted robbery with a dangerous weapon, assault with a deadly weapon with intent to kill, conspiracy to commit assault, and conspiracy to commit robbery. Bridges was confined in the Johnston County Jail on Tuesday under a $1 million bond.